Ematic has released a new Android tablet – EGQ307. If you’re looking for a balance option between price and performance, the 7-inch Android tablet may be suitable for you. The EGQ307 is a budget-friendly yet high performance 7-inch Android tablet that measures 7.58 x 4.6 x 0.45 inches and weights 0.708 lbs. 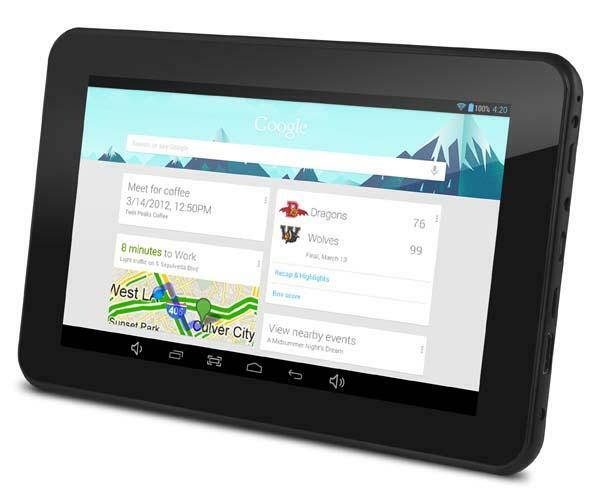 The Android tablet runs Google Android 4.2 Jelly Bean mobile operating system, and features a 1.5GHz quad-core processor, 1GB RAM, 8GB internal storage, 7-inch touchscreen LCD display with 1024 x 600 pixels resolution, and front-facing webcam for video chat, moreover, the Android tablet also comes with WiFi, 2 speakers, HDMI port and microSD card slot as well built-in rechargeable battery that offers 4 hours 30 minutes of use time. 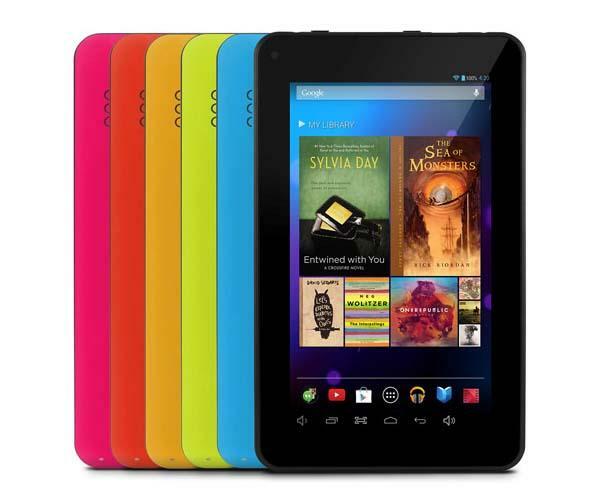 The EGQ307 Android tablet comes in 6 colors, each one is priced at $99.99 USD. If you’re interested, jump to Walmart for more details.